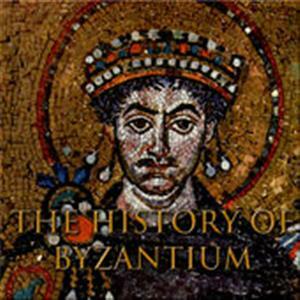 A podcast telling the story of the Roman (Byzantine) Empire from 476 AD to 1453. Part 1 is an overview of the history of Greek medicine. How it developed and what kind of treatments were on offer.. . .